Residents of Decorah, Iowa have gotten used to seeing their tiny town receive some very big attention. Ask most locals and they'll tell you, their social media newsfeeds light up several times a year with status updates like "Decorah made another list!" From Forbes to Midwest Living, there's something so seemingly special about this place that it inspires visits from writers, adventurers, world-class beer connoisseurs, and even presidents. This write-up in Midwest Living is pure poetry. Read it all the way through-- even if you're a local, there's a lot to learn here. "In the Driftless Area of northeast Iowa, Decorah has become a magnet for freethinkers, nature-lovers, and beer nerds. They’re proving you don’t need mountains to build a mountain town." Smithsonian Magazine worked with the geographical information systems company Esri, which "analyzed tons of data to find towns or cities of fewer than 15,000 residents where cultural opportunities abound". Putting a spotlight on Dunning's Springs and Vesterheim Norwegian-American Museum and Heritage Center, the magazine took heart in the premium Decorah places on both culture and beauty. This nod from Forbes encouraged visitors to stay at the historic Hotel Winneshiek and bike, fish, and hike the Upper Iowa River valley. According to Midwest Weekends, "Tourists from Norway often are surprised by Decorah, commenting that the locals are more Norwegian than they are." The publication notes "Nordic Fest in July is one of the region's biggest and best festivals, drawing 60,000 people for a weekend of Old World immersion where rosemalers paint, acanthus carvers whittle, fiddlers accompany folk dancers, Viking re-enactors fashion mail shirts and street stands sell krumkake, sandbakkels, and rosettes, with nary a corn dog in sight." This feature on Livability.com alludes to Decorah's history and variety of available activities. "Contributing to the city’s quality of life is a major trout hatchery along with many scenic parks, including some built on bluffs. The Decorah Community School District as well as four-year Luther College, which is renown for its Nordic Choir, have earned several education accolades." 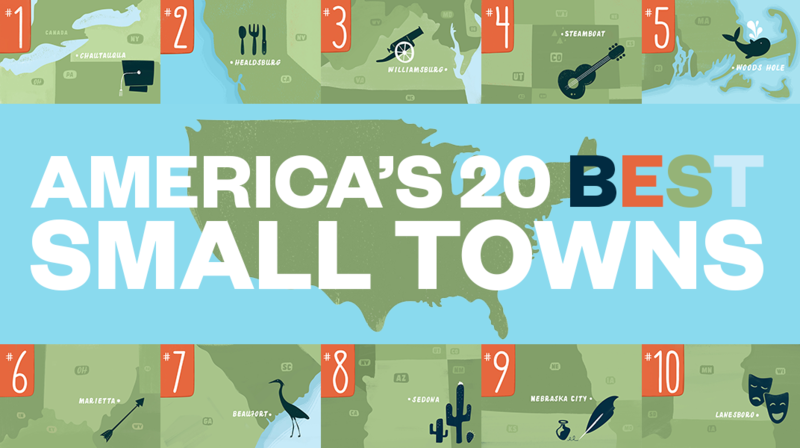 According to USA Today, which covered the online ranking, "Decorah was listed as No. 10, with a B for cost of living, and A for nightlife. The city was praised for how residents 'still find plenty to do' despite the 'small-town vibe.' The home to Luther College also was praised for its 'mom and pop shops' and its quick access to "great outdoor opportunities." According to Thrillst.com,"It’s also home to Luther College -- a small liberal arts school with a strong arts program -- and a natural foods co-op, about as common in small Midwestern towns as scuba shops. It’s also home to two breweries, which while not exactly hippie, don’t exactly scream “middle of the corn belt” either. The Chicago Tribune and other publications have highlighted the burgeoning breweries in Decorah as thoroughly remarkable. "To beer fans, that modest brown building just outside of Decorah's quaint downtown, above a bend in the Upper Iowa River, is home to the world's second-best brewery. That's right, the world's second-best brewery. In rural northeast Iowa." Decorah went so far as to win an award from the state of Iowa. According to the award, "An Iowa Great Place proactively implements sustainable community development principles and works toward greater energy efficiency, which produces a clean, healthy and accessible natural and built environment." TheCultureTrip.com evokes Decorah's unique culture and natural beauty. 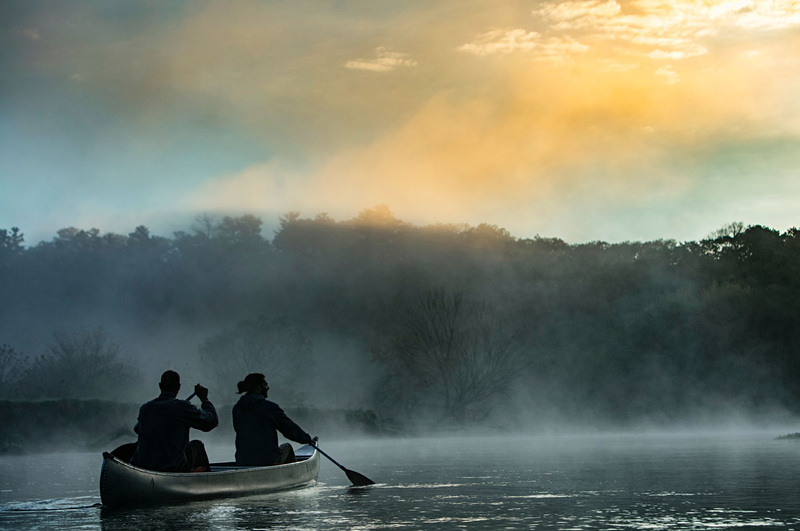 "From the natural scenery, which includes bluffs, valleys, and rivers, to stunning architecture found around town, Decorah is a place for both outdoor and culture lovers. Guests can stroll along the charming Water Street, complete with floral baskets in the warmer months, where they will find incredible buildings housing galleries, unique shops, and restaurants." For more information about planning your next Decorah getaway, and where to eat, shop, play, and stay, check out VisitDecorah.com. What will be the 11th title? Any bets?